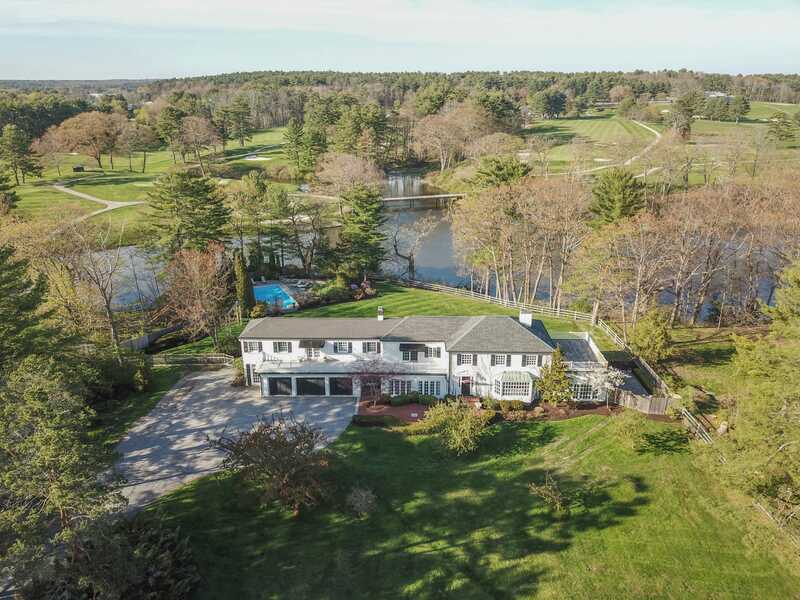 Set in Falmouth's prestigious Bramhall Field this distinctive Georgian Colonial is privately situated on almost two glorious acres with views of the Portland Country Club grounds and surrounding estuary. 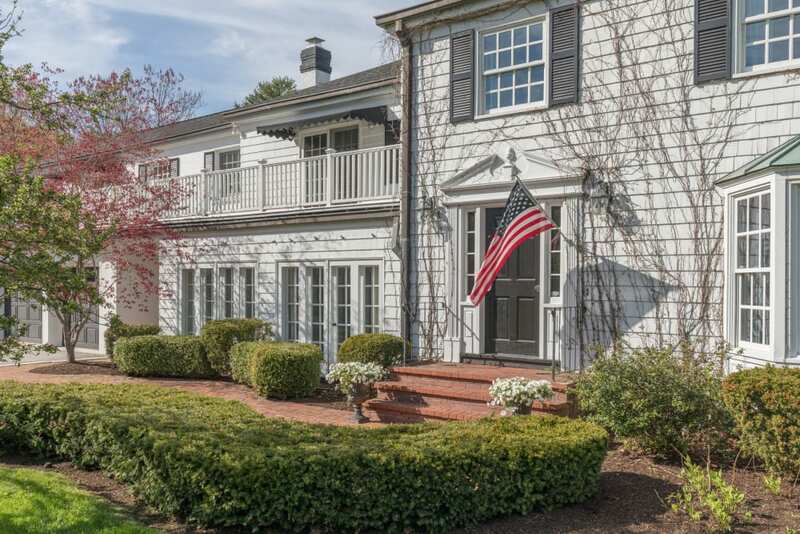 "a gunite pool and numerous decks and patios provide splendid views of the gracious grounds"
. The second level features a generous master suite with deep soaking tub, walk-in shower and balcony, three additional bedrooms and a second floor bonus space. Outside, a gunite pool and numerous decks and patios provide splendid views of the gracious grounds.